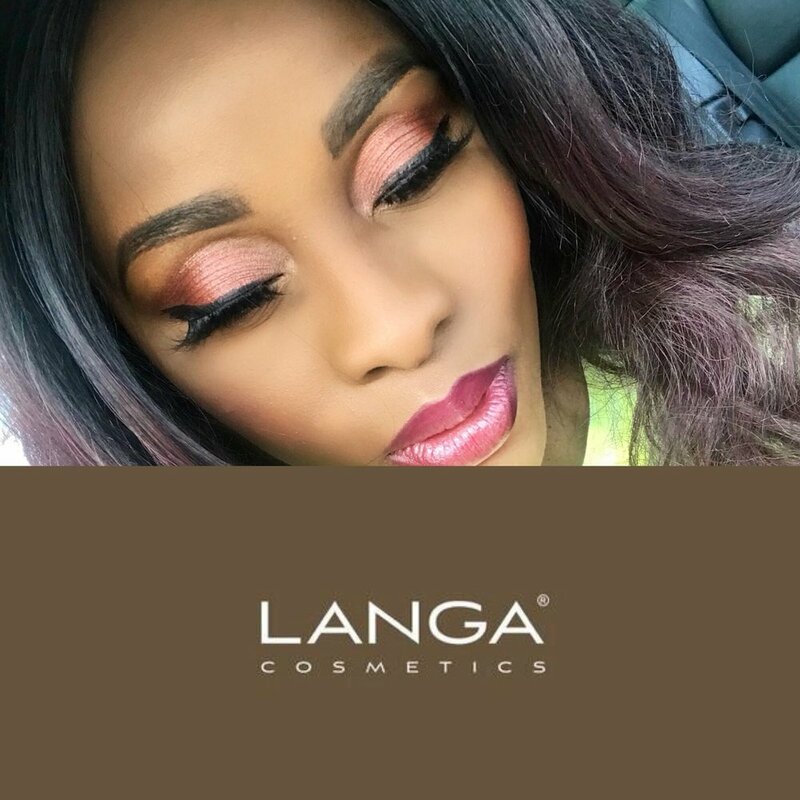 welcome to Langa MIneral Makeup & Cosmetics. a vegan mineral makeup range that is made from 100% Natural and vegan ingredients. 15 shades of foundation for the darkest to the lightest skins. spf15 to help protect against sun damage. to give an airbrushed look to your makeup. "Love The Skin you're Living in"